The gaiters could have a different usage. Usually, during the winter they are used to stop the entry of snow in the shoes. Of course, they can serve just to keep warm. 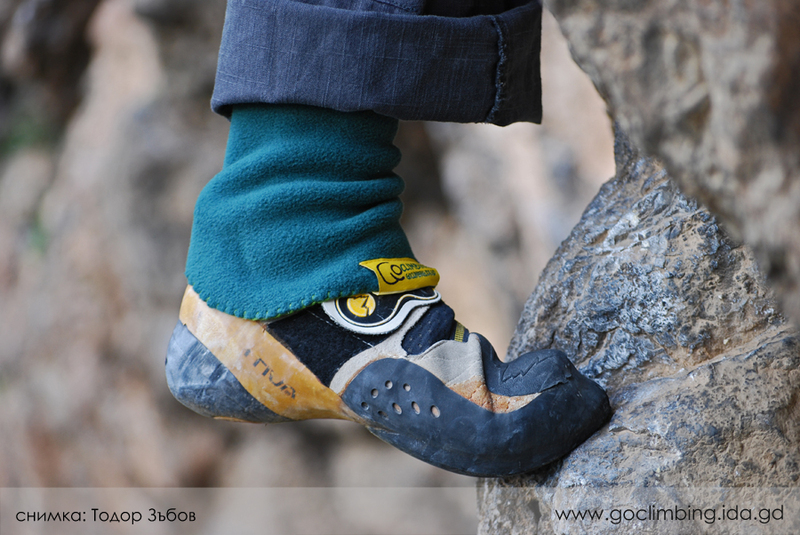 Often it happened to me, in a cold but sunny winter day to go climbing in Lakatnik and my ankles are freezing when I take off my warm socks. Partly, this problem can be solved by cutting off the fingers of old, thick socks, but they are narrow and lifted up quickly. 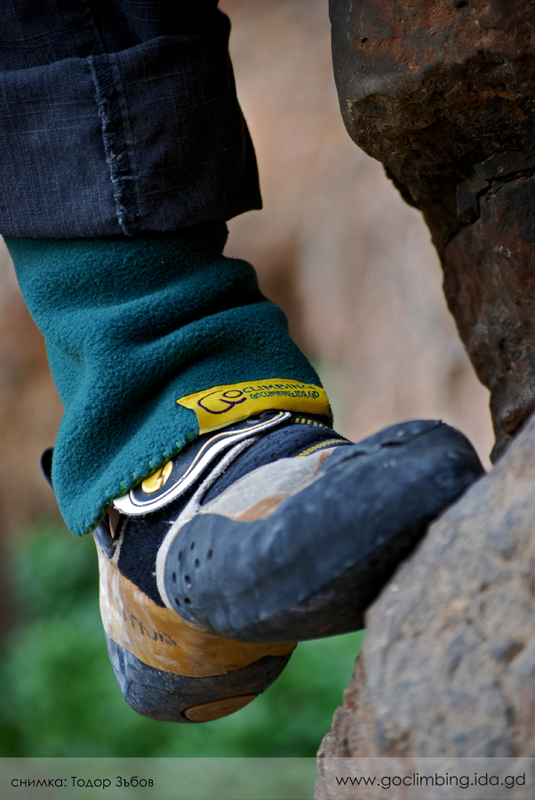 The cut of the fleece gaiters Go Climbing is consistent with the curve of the leg. 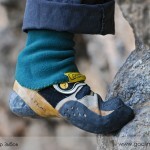 They cover the ankles, without interfering the heel of climbing shoes, which could be very important in a hard crux. 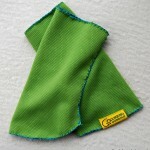 Fleece fabric is stretchy and the gaiters put on very easy. 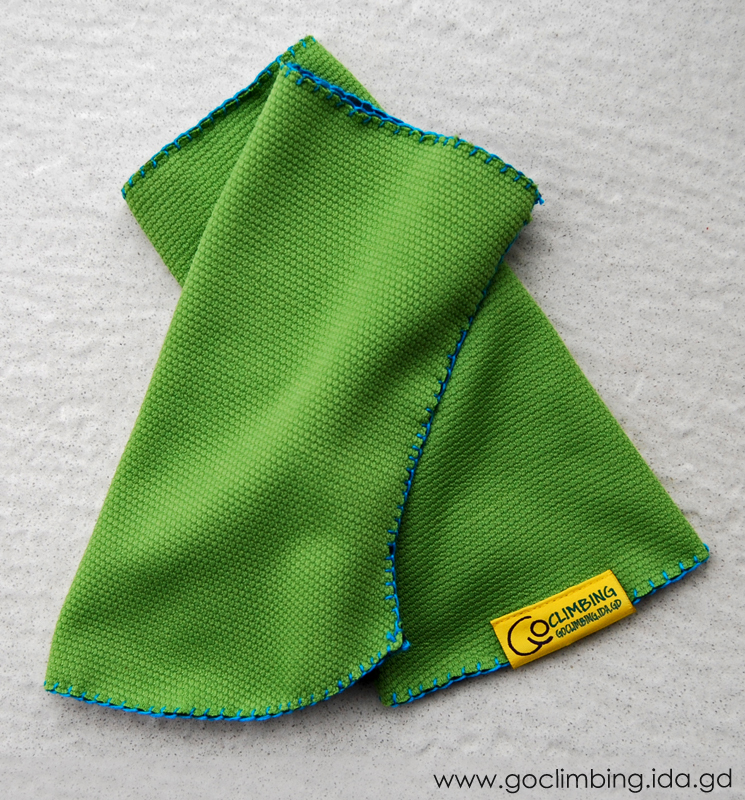 I hope that in the coming winter the gaiters Go Climbing will help many climbers to climb comfortably their hard projects. 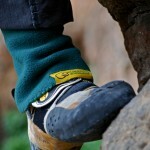 Like other climbing accessories Go Climbing, the gaiters are made to order and you can choose the color and the size.